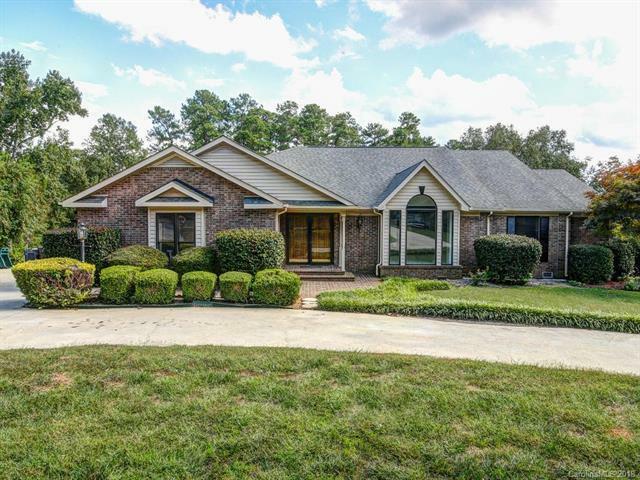 Dont miss this spectacular updated brick ranch in a fabulous neighborhood overlooking a peaceful pond. Lovely open, split BR floorplan. Private Master Suite offers dual vanities, whirlpool tub and separate shower. Spacious secondary bedrooms feature walk-in closets! Gorgeous kitchen includes all new granite counters, tile backsplash, stainless range and dishwasher. Beautiful sunroom overlooks rear yard and pond. New, ceramic (wood-look) tile floors. Fresh neutral paint inside!